Hello everyone, how are you all doing today? Are any of you Harry Potter fans? If so, raise your hands! 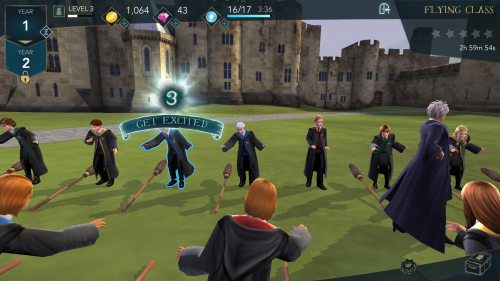 We have a new game known as Harry Potter: Hogwarts Mystery. This new game is made available for you thanks to the game producers over at Jam City, Inc. A lot of you Harry Potter fans are gearing up for the release of Fantastic beasts 2 coming out later this year so this game will for sure get you in the right mood. Today we will highlight Harry Potter: Hogwarts Mystery for Android. It works for anyone with a capable Android phone or tablet that has at least version 4.4 of Android and above. We personally recommend you to play this game with at least Android 6.0 if you want to experience the best gameplay. This game is much better than we thought, the graphics are great and ability to create and customize your own Wizard is simply too awesome. You can learn new powerful magic and knowledge from Professors Dumbledore, Snape, and more while dueling other Wizards from around the world. This game is one of the best Harry Potter games ever made on mobile devices and for a good reason, check out the feature list and screenshots below for more info before you decide to play it. 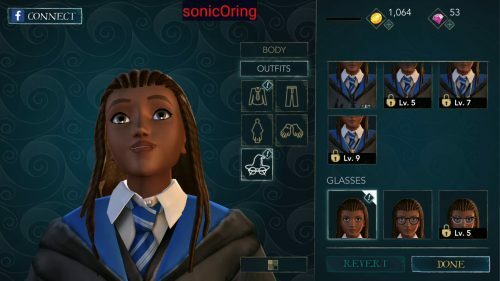 What Is Harry Potter: Hogwarts Mystery Game About? 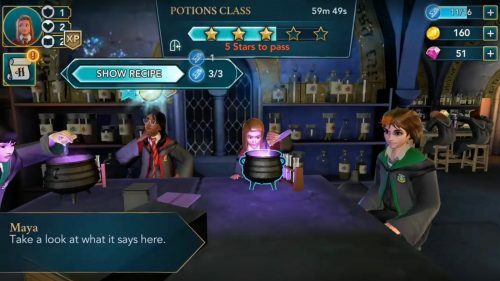 Harry Potter: Hogwarts Mystery game has you chosen to attend Hogwarts School of Witchcraft and Wizardry! Embark on your own adventure in this all new RPG set in the wizarding world, years before Harry Potter received his Hogwarts letter. Explore never-before-seen rooms of Hogwarts Castle and investigate ancient mysteries. Learn powerful magic and knowledge from Professors Dumbledore, Snape, and more. Duel against your rivals and forge alliances with new friends to help you on your adventures. 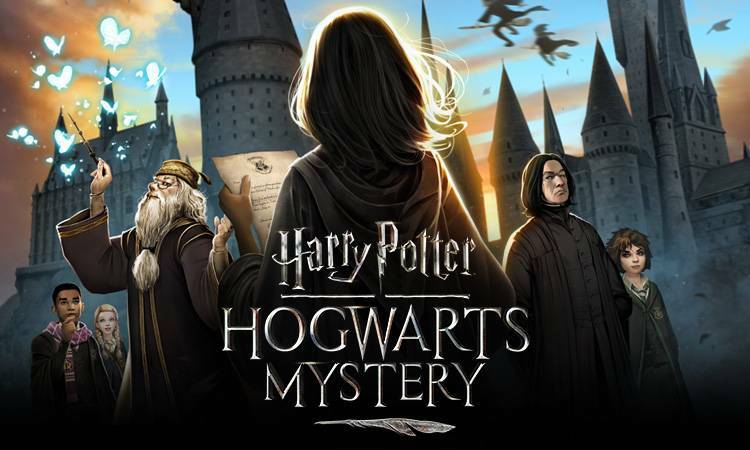 As part of WBIE’s Portkey Games label, this groundbreaking mobile game puts you at the center of an all-new story in the wizarding world. Remember to like our Facebook and follow us on Twitter @AndroidRedTeam for a chance to win the latest Samsung Galaxy Phone every month!